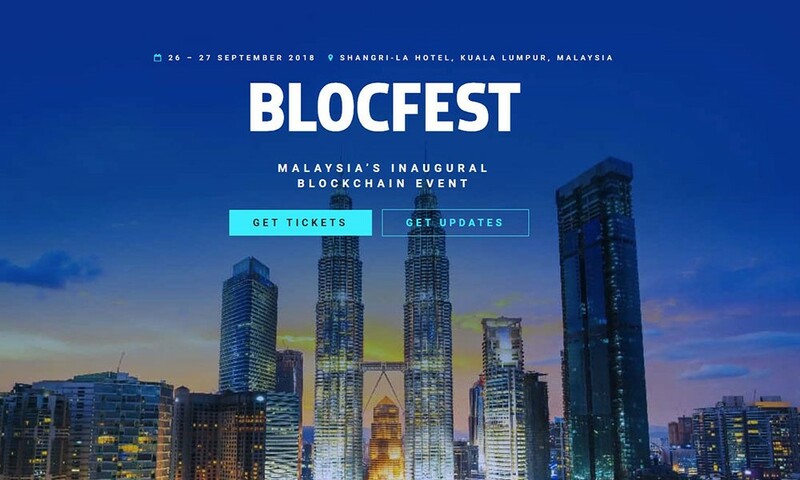 Blocfest aims to be the pivotal blockchain event for Southeast Asia, and a space where technology and innovation collide. Join us alongside the region’s major corporate and industry-based players as we come together and shape the future of Southeast Asia’s booming blockchain industry. Use KLBCW-8 code for 20% discount on tickets. This code is brought to you by Asia Blockchain Review. Asia Blockchain Review aims to connect all blockchain enthusiasts on a regional scale, facilitating the technological underpinnings of blockchain through a range of group discussions, technical workshops, conferences and consulting programs. © 2019 Asia Blockchain Review. All Rights Reserved.